Equity and Inclusive strategy seeks to help schools identity and solve any discriminatory biases and barriers to help students achieve quality education. The policy on Equitable and Inclusive Strategy defines; equity as respectful and equal treatment of all individuals while taking their differences into regard. 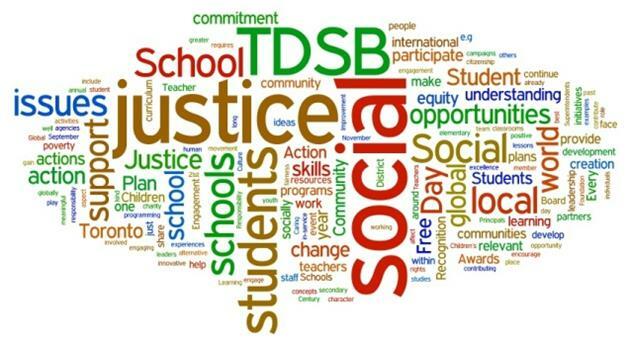 Inclusive education is defined as a curriculum that speaks to all students; it is a curriculum that seeks to be a reflection of environment the students are in and shows Ontario’s commitment towards “raising the bar while reducing achievement gap” in education. The policy can be found onhttp://www.edu.gov.on.ca/eng/policyfunding/equity.pdf.